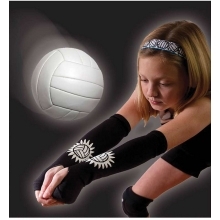 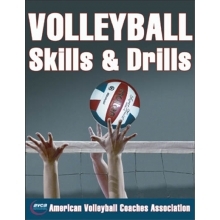 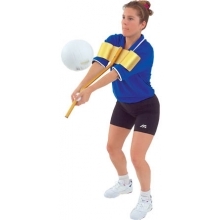 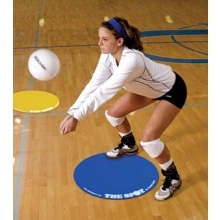 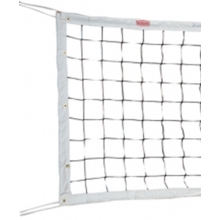 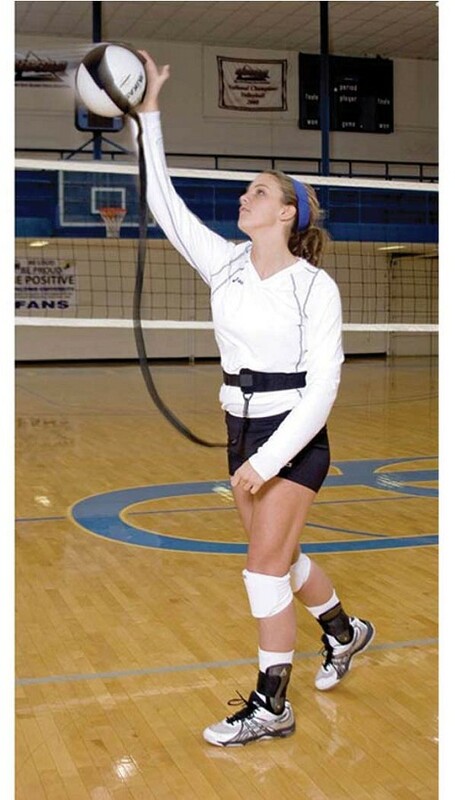 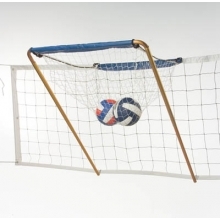 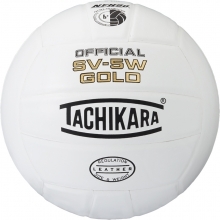 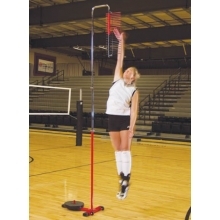 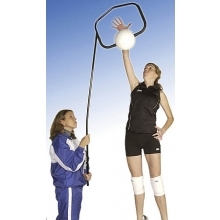 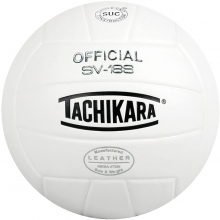 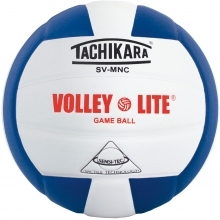 The Tandem Volleyball Pal is a useful device that allows for hours of practice without the need of another person. 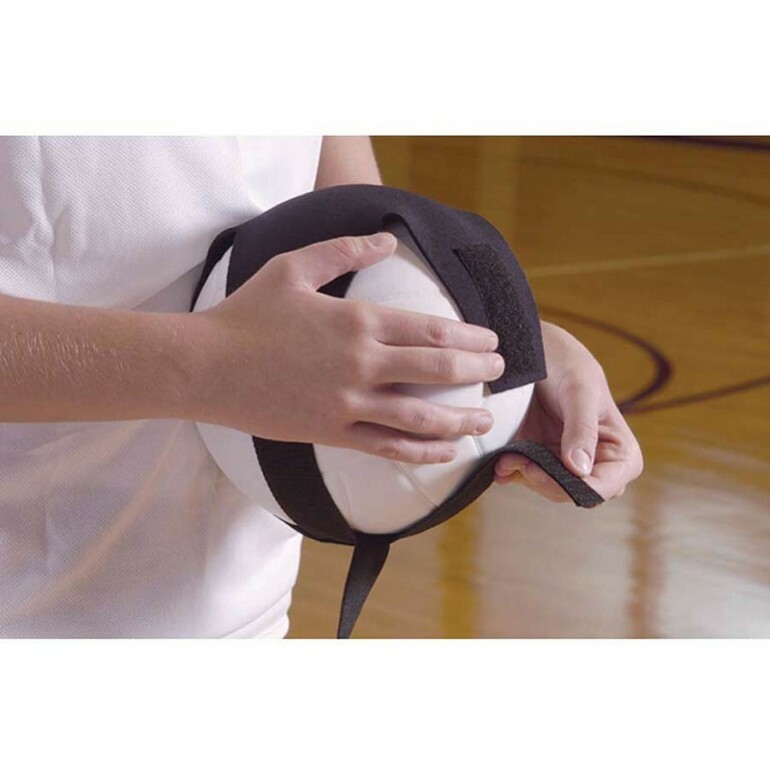 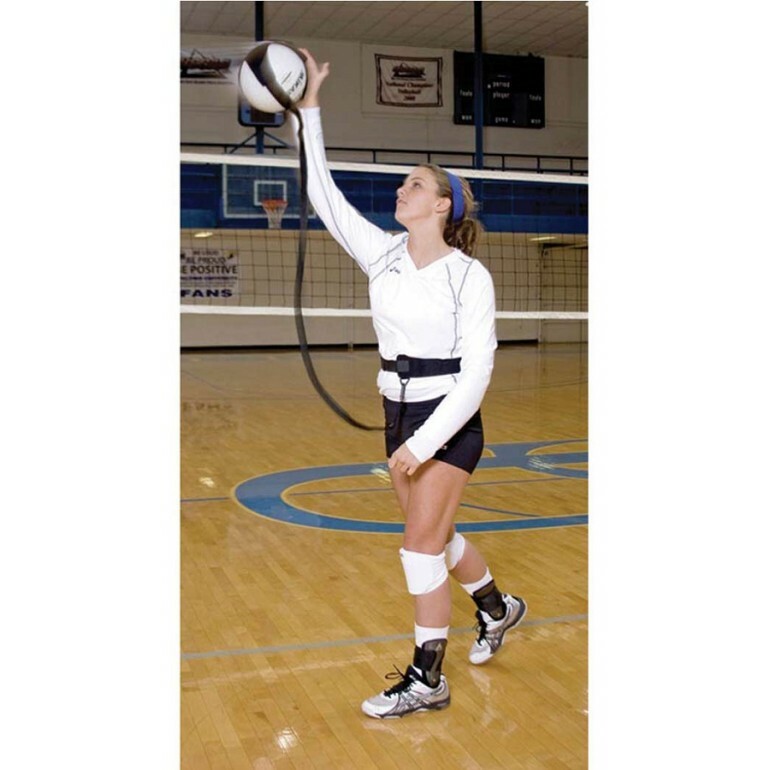 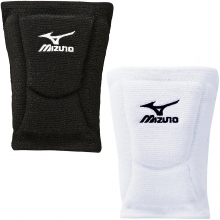 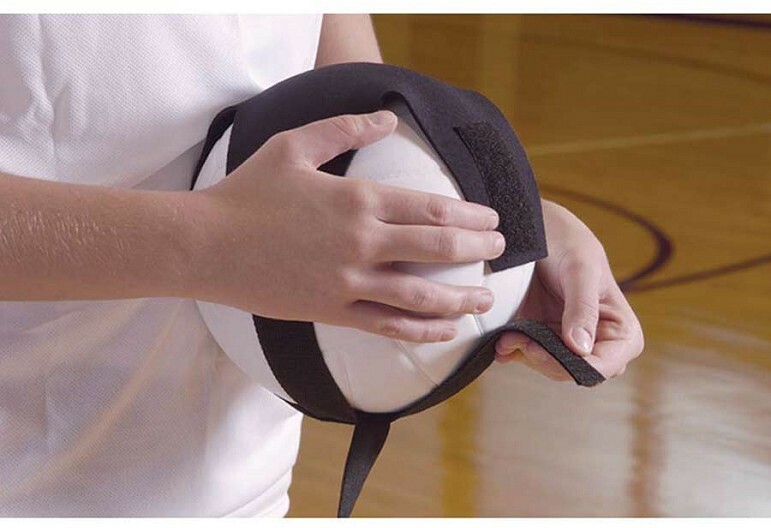 This simple device consists of a velcro strap that secures around the waist, and a neoprene pouch that holds the volleyball with an elastic cord connecting the waist strap to the ball pouch. 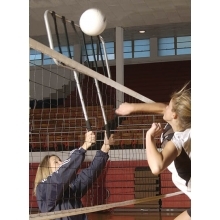 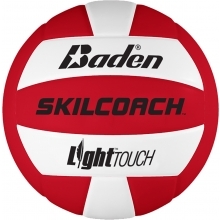 The smooth action of the elastic cord guides the ball back to the player every time and offers practice serving tosses or arm swing technique without ever having to chase a ball.